What can parents expect from Mo’ Motion? Mo’ Motion attracts parents who respect expertise in and passion for developing players and teams. They also believe in giving back to our community through our Gotham Basketball Association and other endeavors. We believe that parents parent and coaches coach. Parents and players demonstrate discipline and respect for coaches and teammates regardless of the score or circumstances. Mo’ Motion expects parents to encourage players to put in their best effort in practices and in games. Parents also are expected to root for every player on our teams who demonstrates grit, hustle, toughness and an exceptional work ethic. Our passionate, knowledgeable coaches feed off the positive energy that players and parents exude when they walk into the gym. 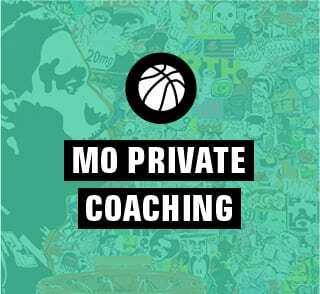 Mo’ Motion does not tolerate whining, complaining, bullying, making excuses, coaching from the sideline, or parenting that includes trying to sell or negotiate their child’s talent, skills, effort and ability. Motion coaches, players and parents abide by and believe in the value and merit of our slogan: EARN IT. 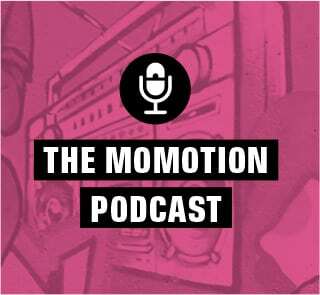 What is Mo’ Motion best known for? Mo’ Motion teaches every player, regardless of skill level, the importance of heart, effort, respect and self-discipline. We make beginner players good, good players very good, and very good players excellent. We offer the highest ratio of practice hours to game hours in New York City with the most flexibility for kids to take as much training time as they can, but we do this without holding anything against a player who is juggling other sports, chess and or other commitments. We just ask that team players show up during team time and do their jobs. We know that the so-called “best” players in grades 3-6 don’t always end up being the best in grades 11-12. 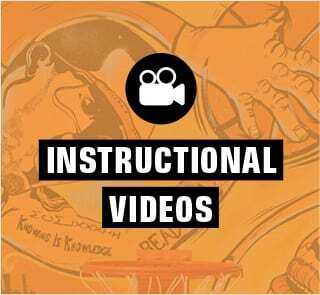 We excel at properly developing growing bodies over time by streamlining a training program that’s customized for players who are willing to put in the time to be the best athletes they can be. Regardless of talent, we constantly praise heart, effort, skill work and toughness. How does Mo' Motion approach training in relation to competition? Our parents and staff believe that the ratio of training hours to game hours — and the quality of those training hours — plays a significant role in player development. Mo’ Motion avoids the games-all-year culture. That kind of atmosphere is detrimental to player development and health in the same way that taking tests every other day in math would not lead to consistent success and approval of parents and educators. Proven training methods by experts reinforce that training hours and emphasis should always be adjusted for pre-season, in-season and post-season. If a player wants to improve, the player must improve his or her training methods first and then build in appropriate hours of competition. Tell me more about the Mo’ Motion staff and how they operate. The Mo’ Motion staff includes former high school, college and professional players. 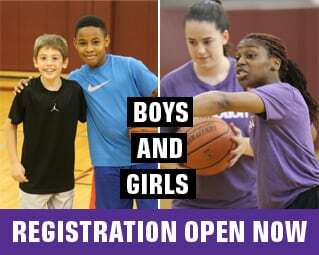 They adhere to the Mo’ Motion curriculum, which founder Maureen Holohan and the head of coaching, Ryan Keeler, prescribe based on age, grade and skill level. If players want to improve, they should learn from those who have mastered the craft of development. Coaches who master the art of winning games are not always the same as those who are best at developing players. Also be cautious with trainers who handle college and pro athletes. Pre-adolescent and teenage boys and girls do not have the same bodies. Our parents know that when they go to their lawyers or to their law firm for advice, they trust their lawyers for their years of practice and expertise. They also know that at the best firms, their lawyers often consult with other experts to provide what the staff feels is the best approach and/or solution. Mo’ Motion staff operates in the same collaborative fashion in creating our training programs and competitive league when we trouble-shoot players’ needs. Mo’ Motion staff and parents respect that only the top 3 percent to 4 percent of all high school seniors will play at the college level. We believe in setting realistic goals for our driven, academically-focused participants. Our staff reiterates that the most effective way to surpass others in your field, whether in sports, academics or the arts, is by training regularly with the highest standards, and mastering the art of self-regulation. Why should kids in grades K-8 play sports? Mo’ Motion regularly posts links to articles on Facebook and Twitter that address the benefits of youth sports as well as articles that add insight to the mastery of training, teaching and excellence.